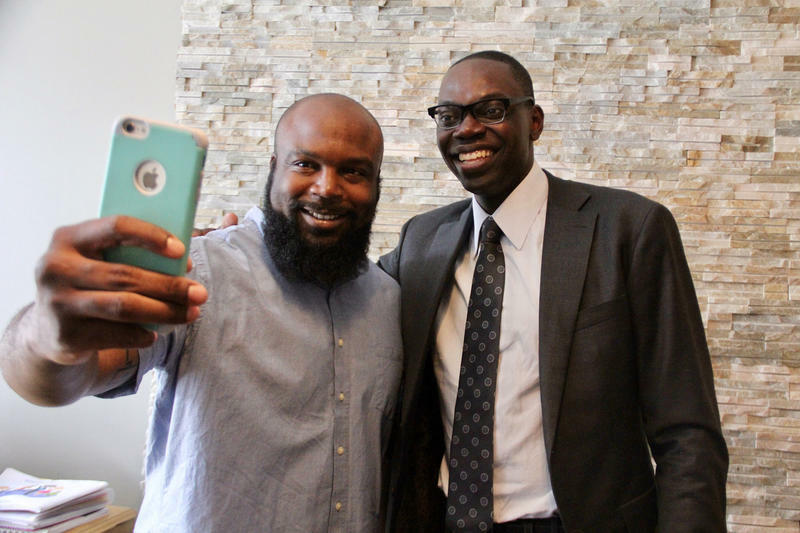 Stateside’s conversation with Garlin Gilchrist II, founding executive director of the Center for Social Media Responsibility. 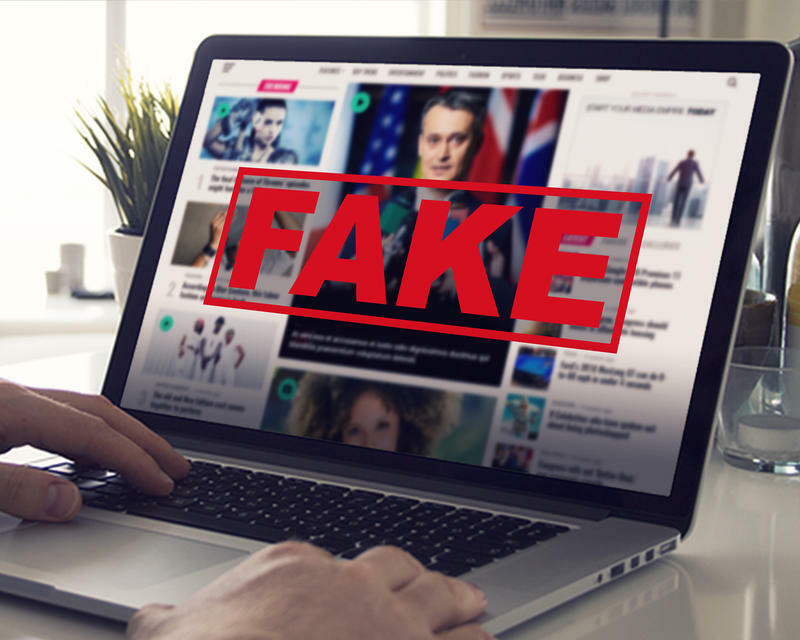 It seems more and more that the phrase “fake news” is being used against any reputable news report that doesn’t conform with someone’s distorted notion of what is true. But, that does not mean “fake news” is not a real and threatening problem. These past few months, we’ve learned of Russian outlets that used social media to spread memes that United States citizens at opposite ends of the political spectrum gleefully reposted because it fit the narrative of their echo-chamber beliefs. 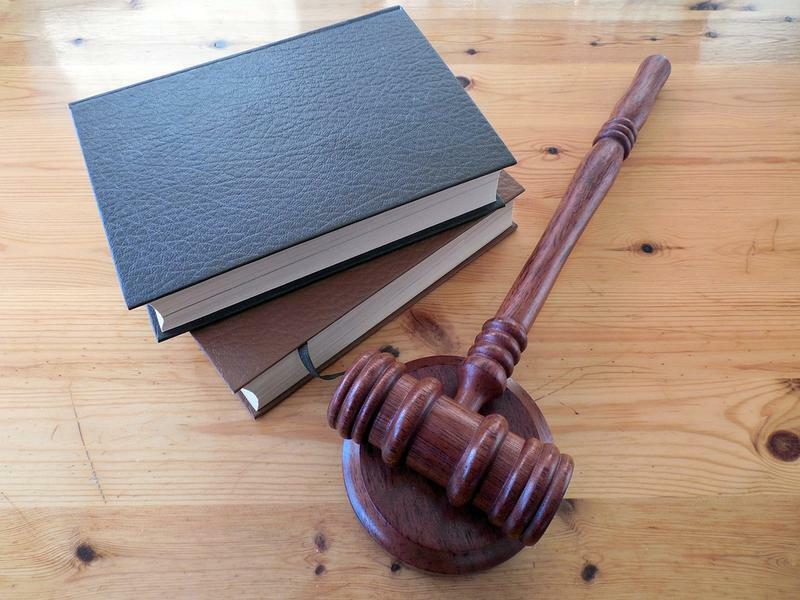 According to federal court documents filed by the Eastern District of Michigan, 19-year-old Brandon Griesemer was arrested January 19 for a federal threatening charge. He has also been charged with interstate communications with intent to extort. Stateside's conversation with Colleen Seifert, a professor of psychology at the University of Michigan. How do we sort out fact from fiction on social media? Do we really want to? It seems that people are quickly and happily sharing things online that are pure fiction without question and without a critical thought. 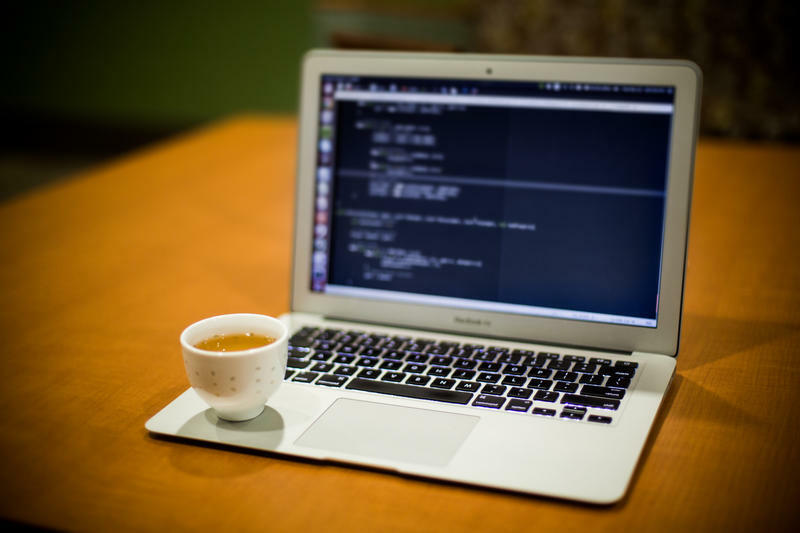 Stateside host Cynthia Canty found herself asking these questions recently when something came up on her Facebook feed. Some friends shared a story describing an airplane flight crew "taking a knee," walking off the plane, and stranding the New Orleans Saints: the flight crew's "protest" of players kneeling during the National Anthem. Stateside's conversation with Angie Oehrli, a librarian with the University of Michigan library. Not that long ago, most of us had never hear the oxymoron, "fake news." But now, following the presidential campaign and election, it's hard to go a day without hearing those words. What is real and what is fake has become a critical issue for our country. That's why the University of Michigan Library has joined with the College of Literature, Science and the Arts to create a new class on fake news. It's a one-credit course called "Fake News, Lies and Propaganda: How to Sort Fact from Fiction." Stateside's conversation with Jonathan Oosting, a political reporter in the Detroit News' Lansing Bureau, and Michigan Radio Lansing Bureau chief Rick Pluta. A conservative news website is busy pumping out stories on political candidates. 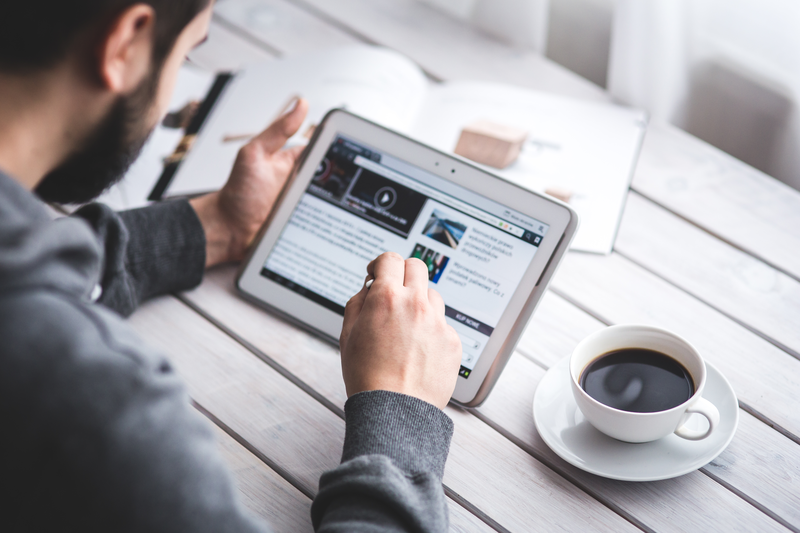 The stories quickly take off on social media as people share them with friends and family. But a closer look at the website, called Conservative Intel LLC of Grand Rapids, reveals it isn't a news operation at all. 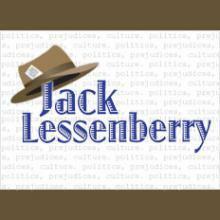 Jack Lessenberry for Friday, June 30, 2017. Yesterday, before President Trump sent out his tweets about the hosts of the Morning Joe program, I was interviewed by a radio host in another city. He asked something to the effect of whether CNN and other mainstream journalism outlets actually put out fake news? I answered that they never do -- that while respected news outlets do make mistakes, they never invent news to push a political agenda. What was most dismaying was that the question was asked at all. 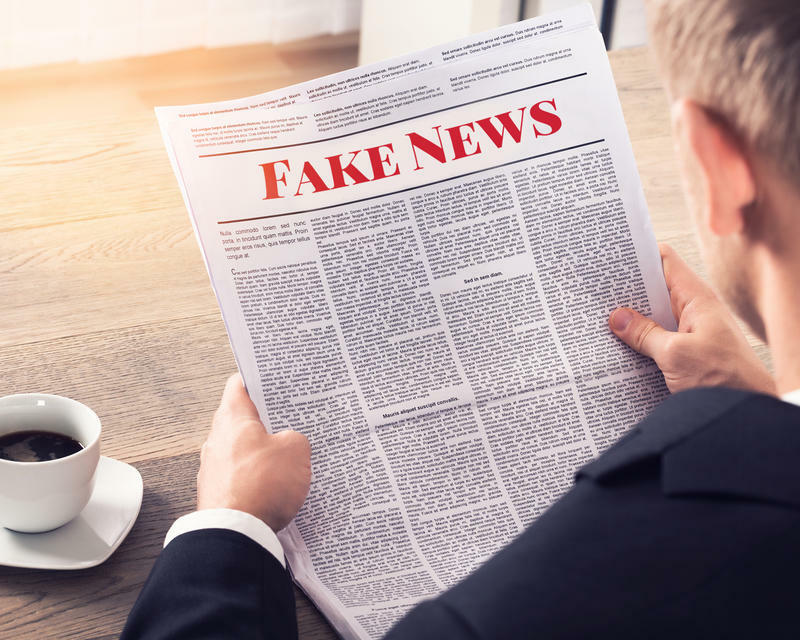 Fake news has become ubiquitous, and it's more sophisticated and thus harder to spot, say communications experts at the University of Michigan. In response, they'll offer a free online course on Friday, "Fake News, Facts, and Alternative Facts" on the edX website, which universities use to offer free classes to the public. Brian Weeks teaches communication studies. He says it's good news that Google and Facebook are launching new tools to help people try to determine if something is true. But he thinks the best strategy is citizen education. Jack Lessenberry for Monday, April 10. Less than two weeks ago, President Donald Trump launched his latest Twitter attack on the nation’s most important newspaper, the New York Times. 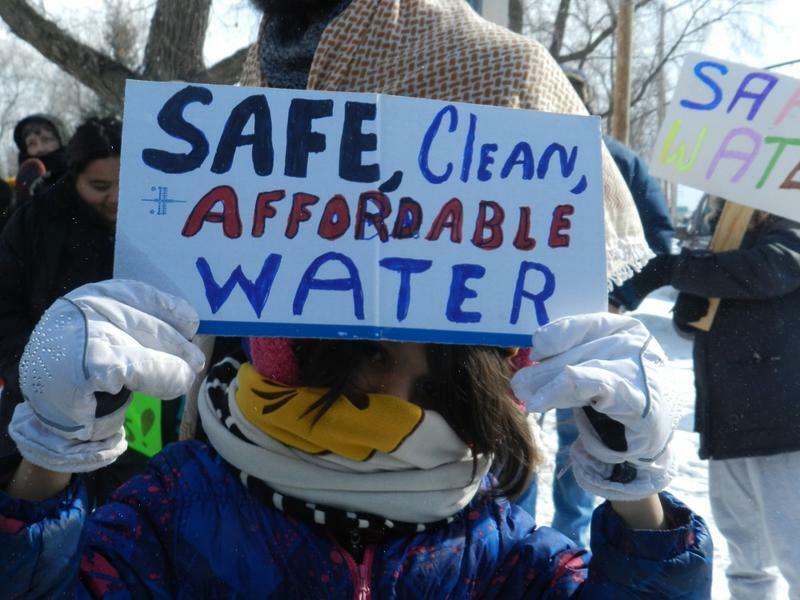 President Donald Trump and former President Barack Obama had a hand in last week's grant of $100 million to address the lead in the drinking water crisis in Flint, despite a report that seeks to give Trump credit for the funding. The report also says Obama refused to give money to Flint, which is false.